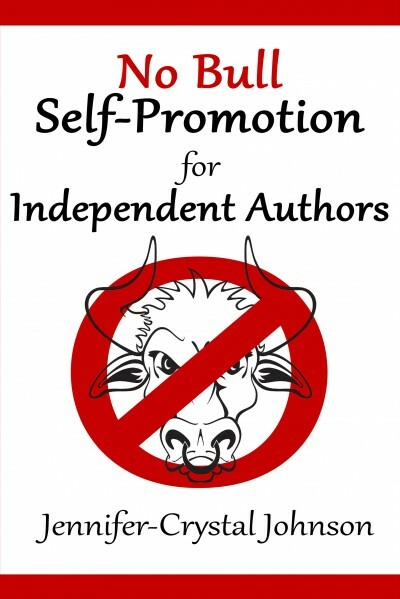 ATTENTION INDIE AUTHORS & AUTHORPRENEURS! Do you have a marketing plan for your book? If so, do you think it will work? If not, do you know where to begin, or is all of the information online about marketing just hurting your brain? This straightforward, highly informative, and immediately actionable guide will propel your author career forward if you utilize the information in it. Sound like something you could use? Then what are you waiting for? !